Download from the link below. File is in Windows EXE executable form. 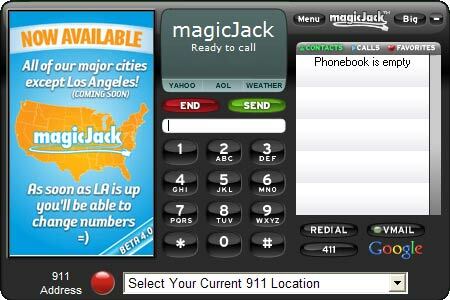 Free magicJack software for Windows XP, Vista, 7, 8, and 10. Installs to both 32- and 64-bit. Captain Tom and all his Crew use magicJack. The purpose of this web page is to help users of magicjack obtain a legitimate and genuine copy of the magicJack software because there is no software download link on the magicJack.com website. If you've plugged your magicJack into a USB port on your Windows PC and nothing happens, you'll need the MagicJack driver software to help get it going. We've got you covered! Here we've created a very simple method.